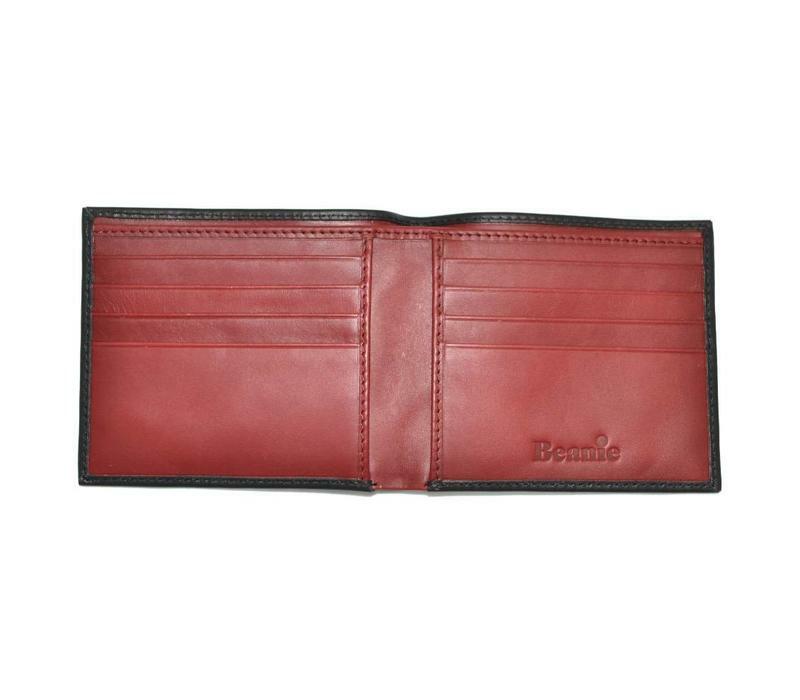 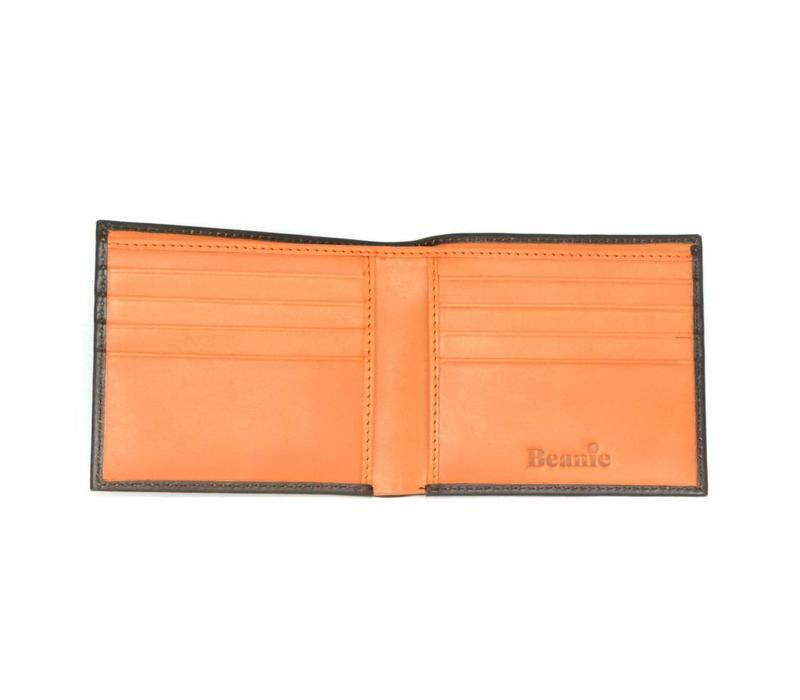 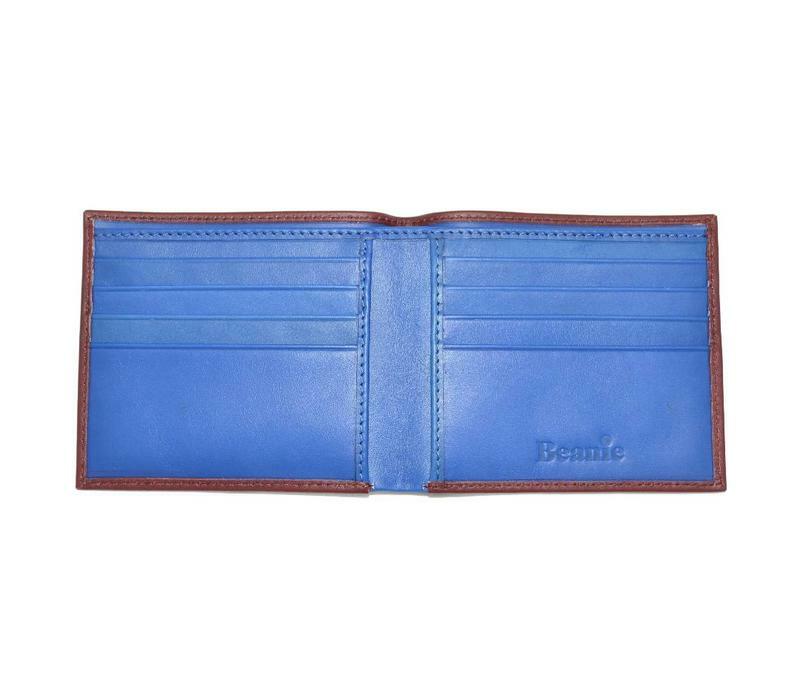 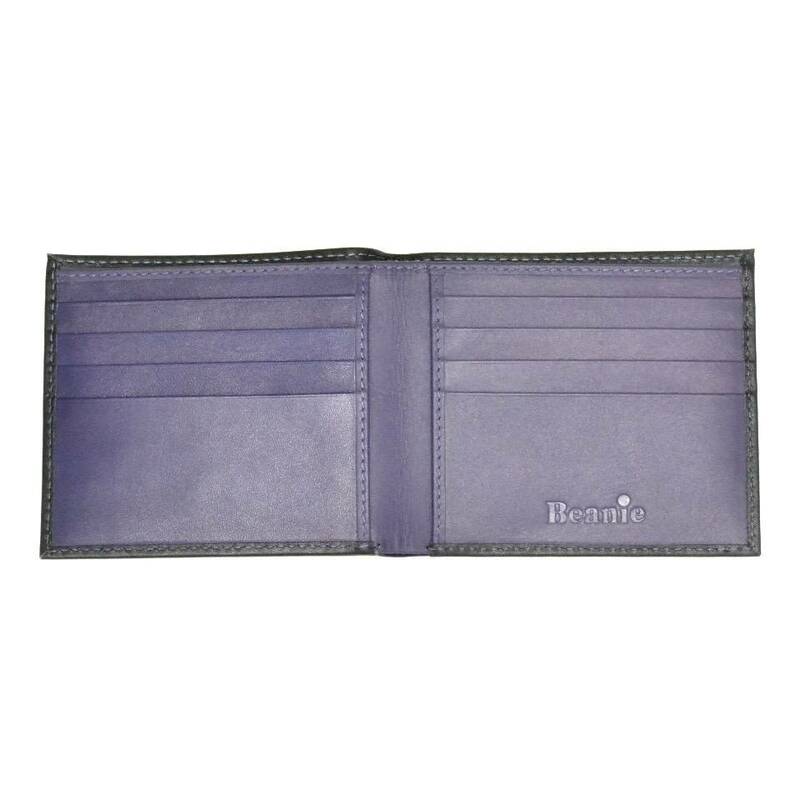 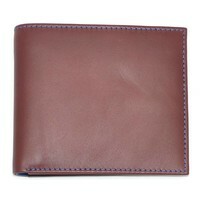 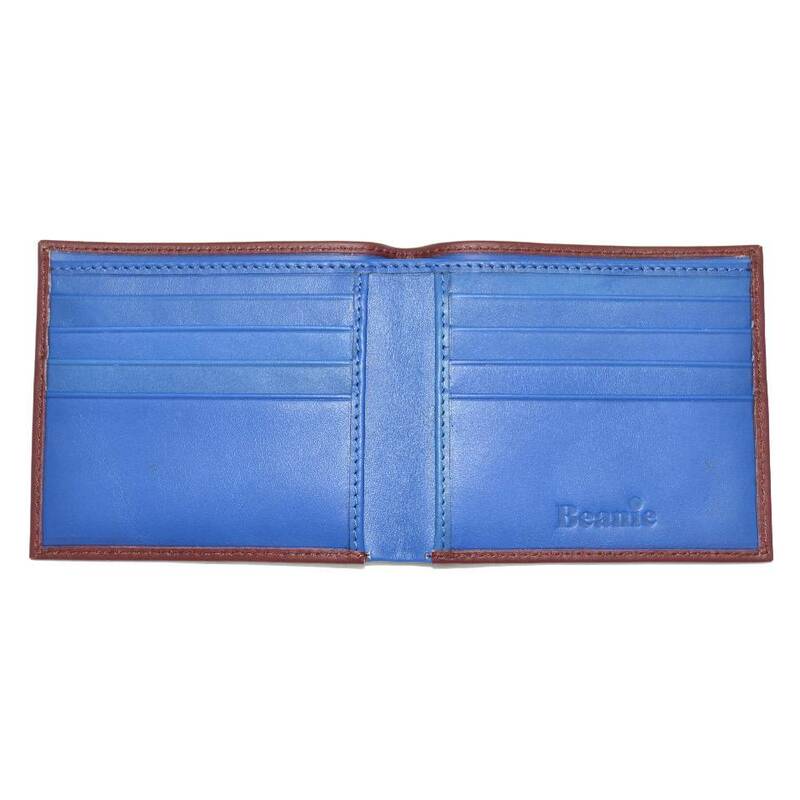 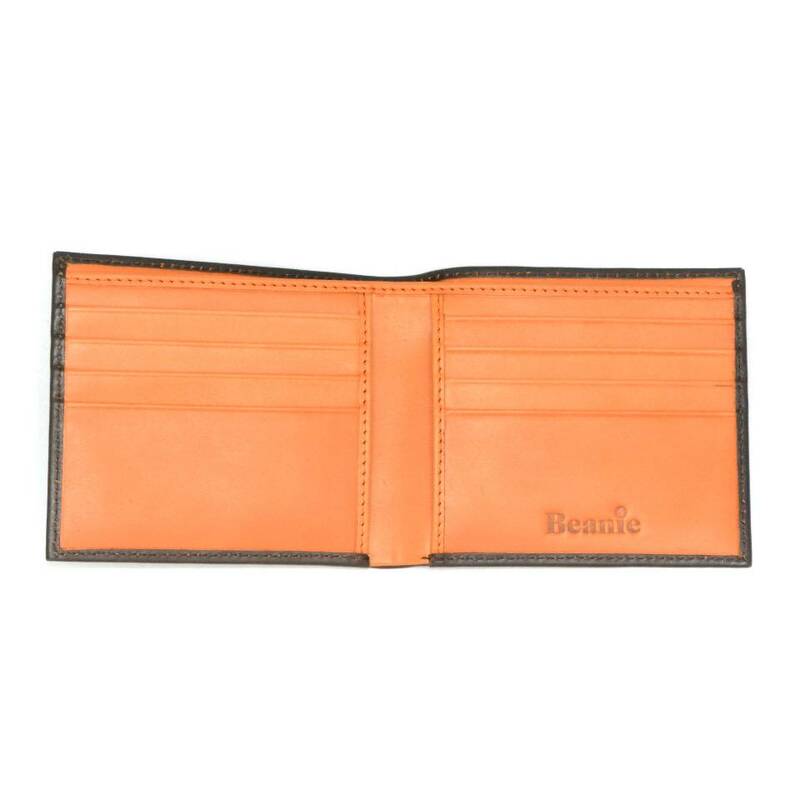 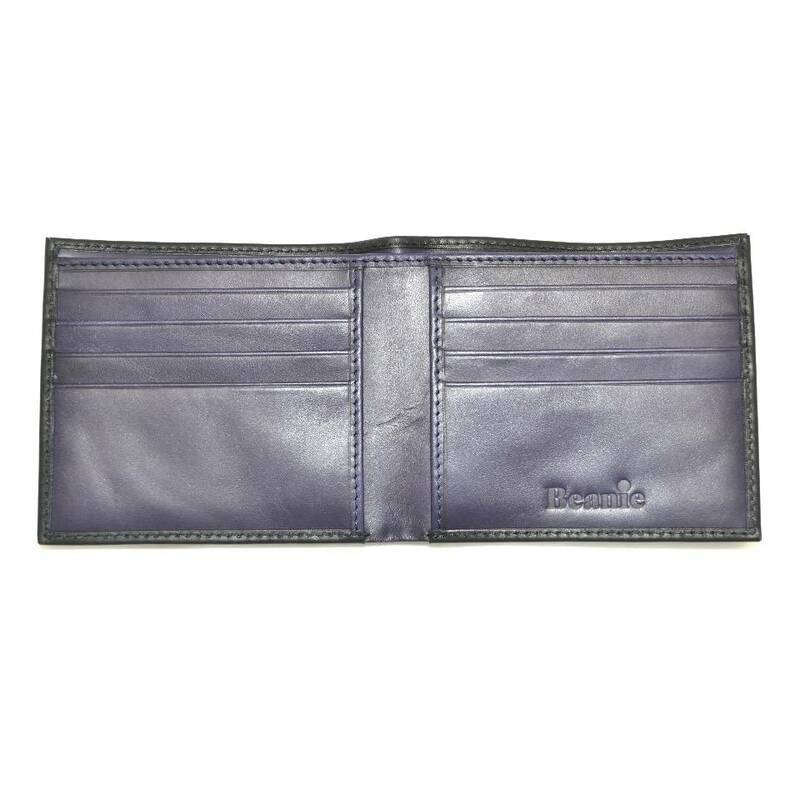 This classic wallet celebrates colour with classic English design. 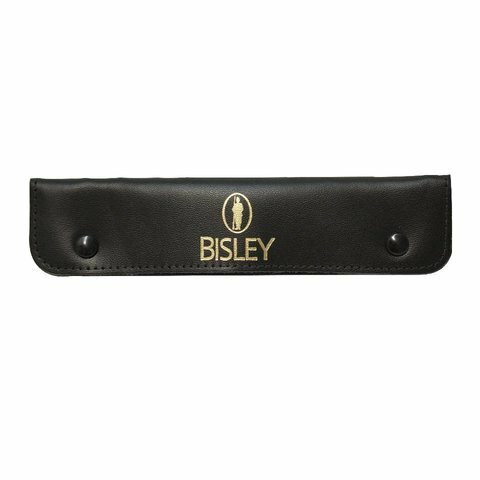 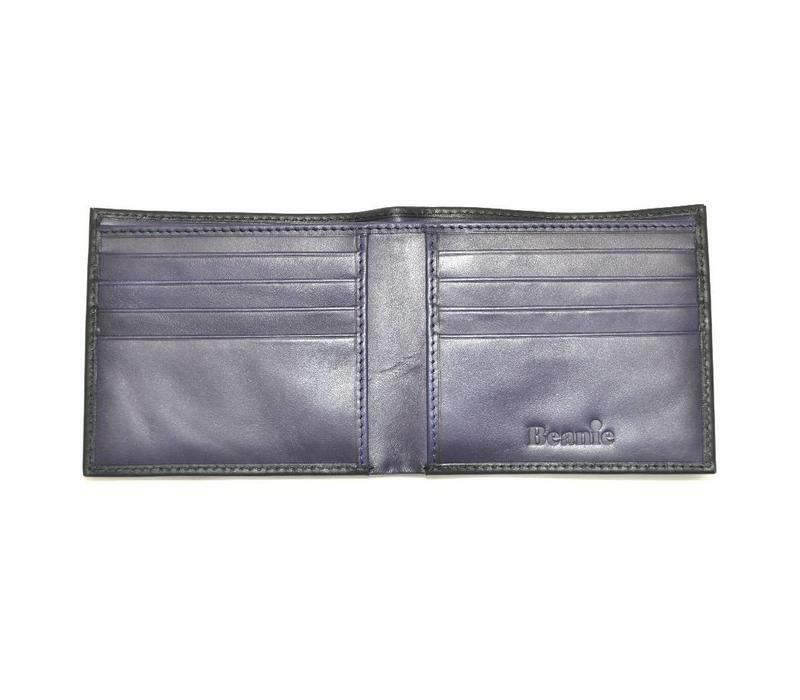 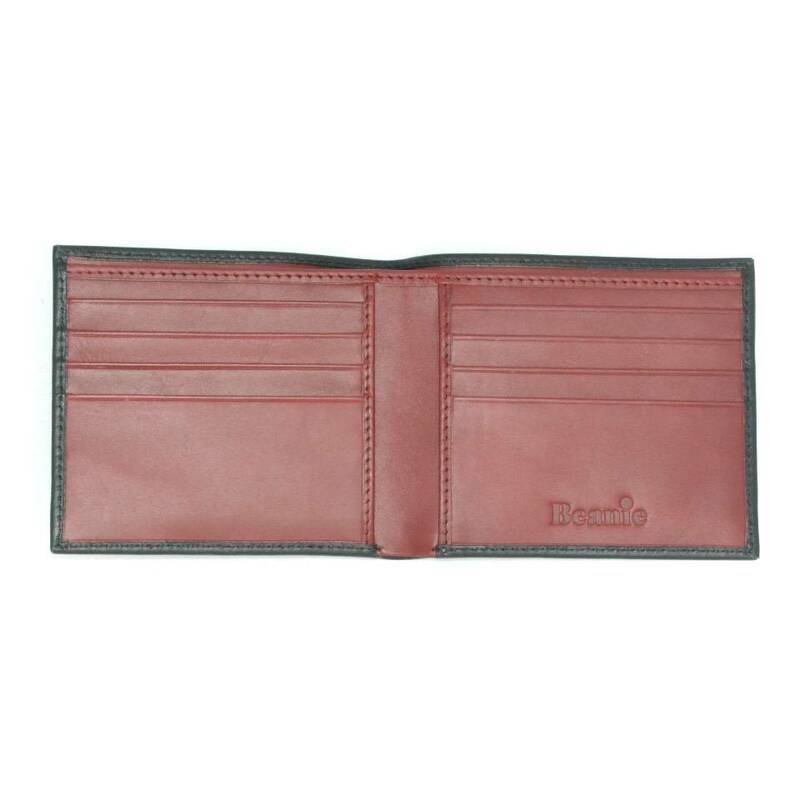 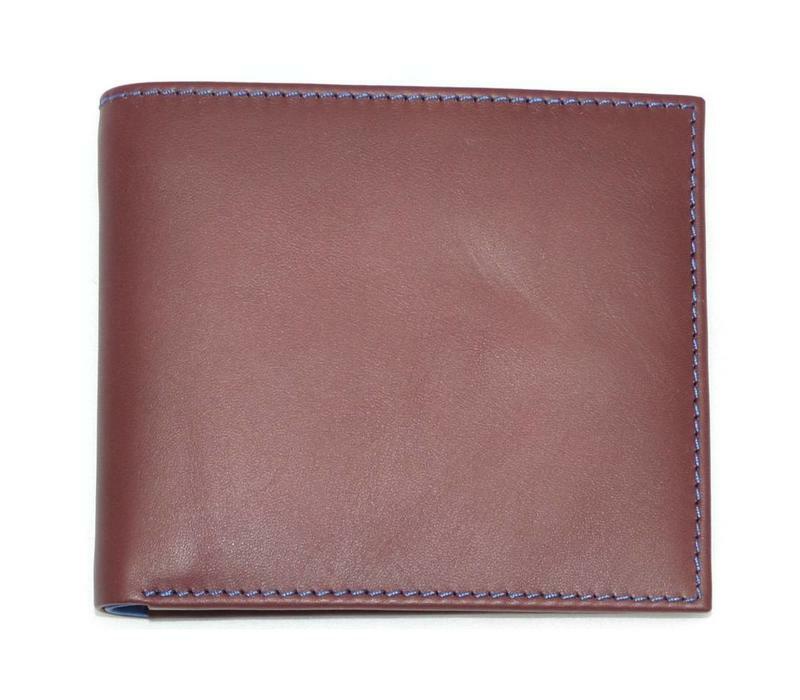 Perfectly sized for your trouser pockets, the wallet is available in a range of colourways. 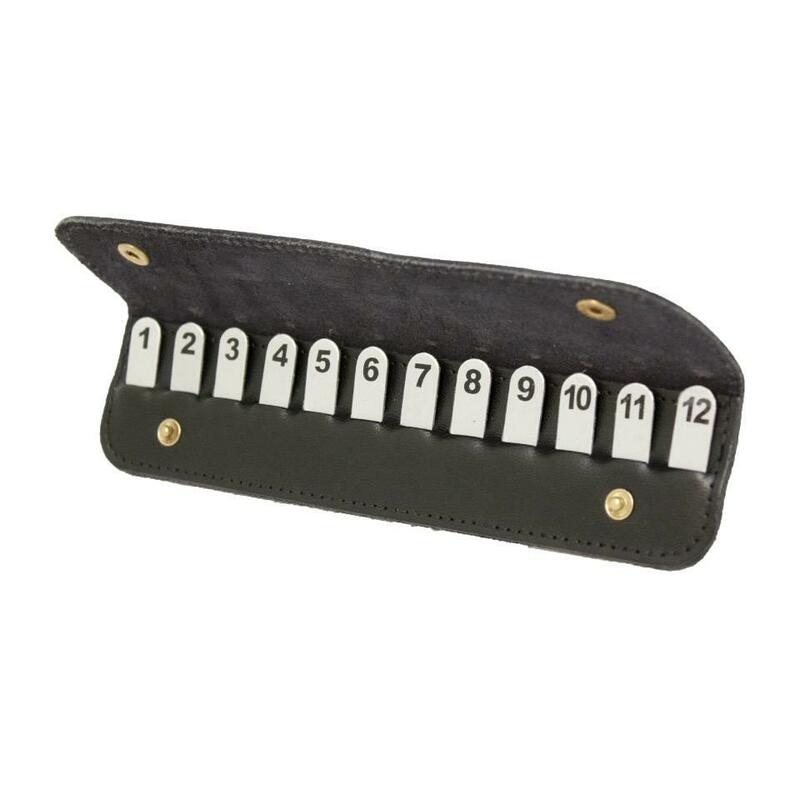 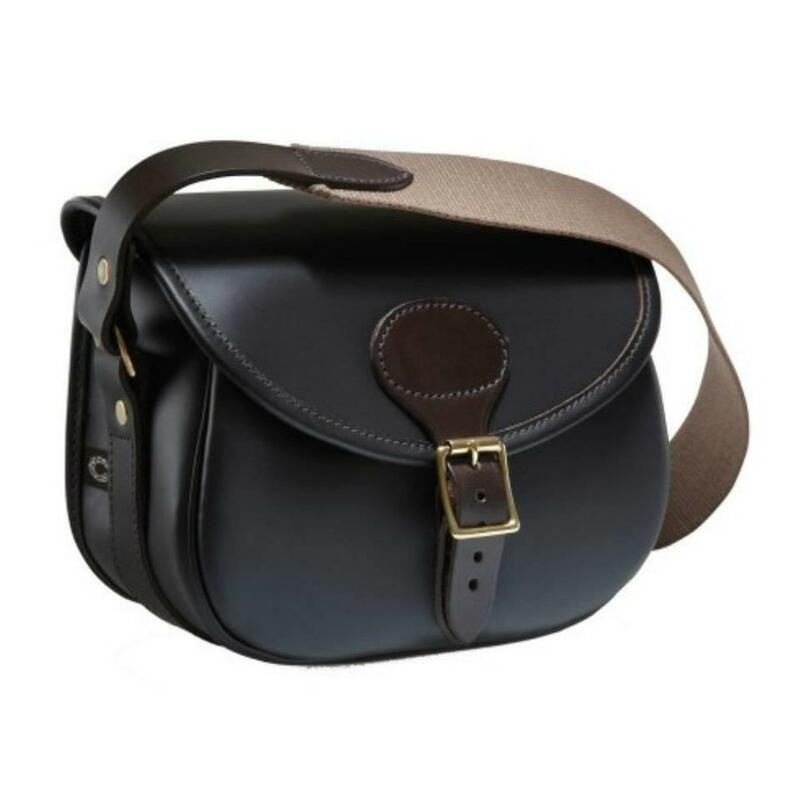 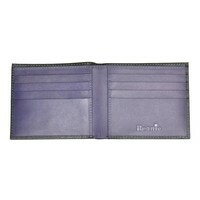 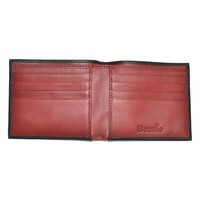 Features eight credit card pockets, one note pocket and two inside pockets. 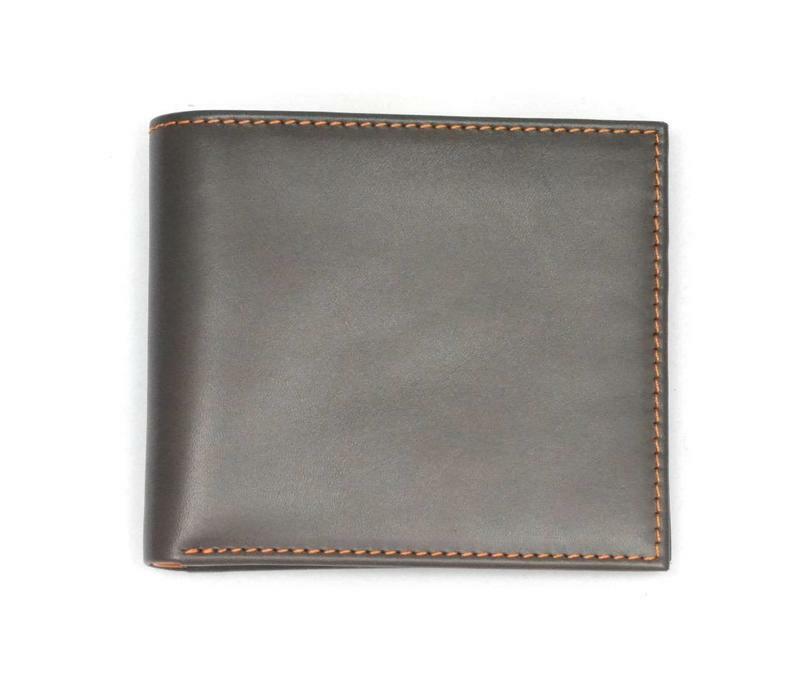 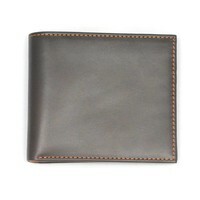 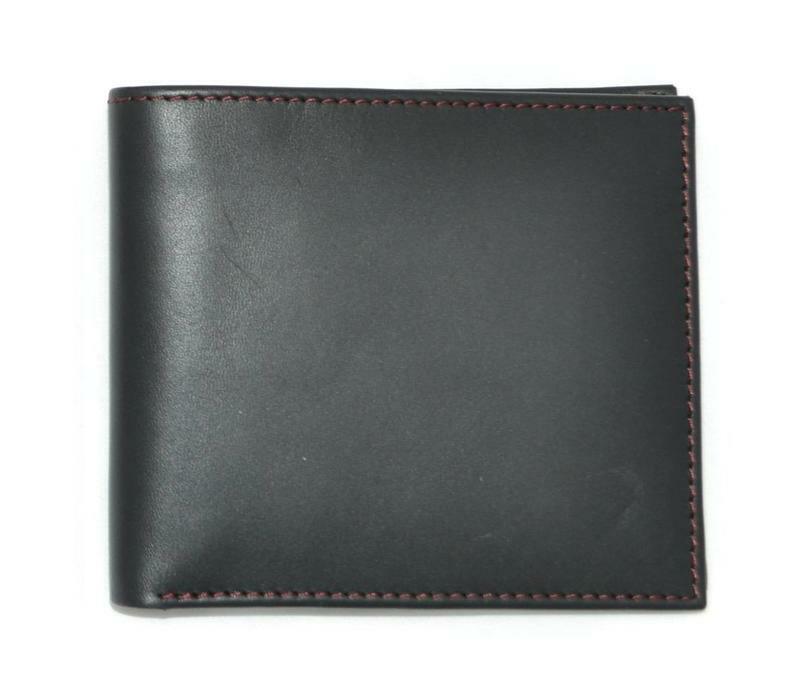 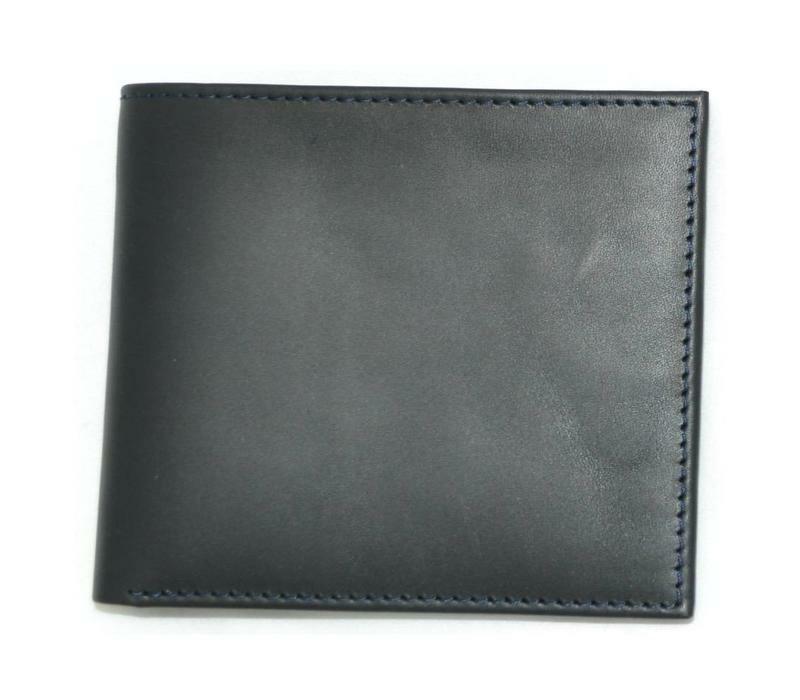 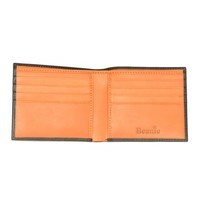 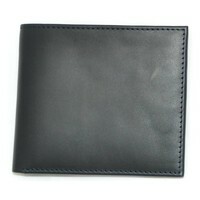 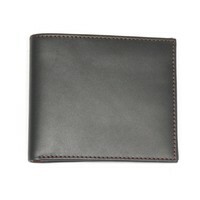 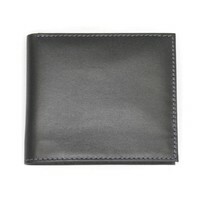 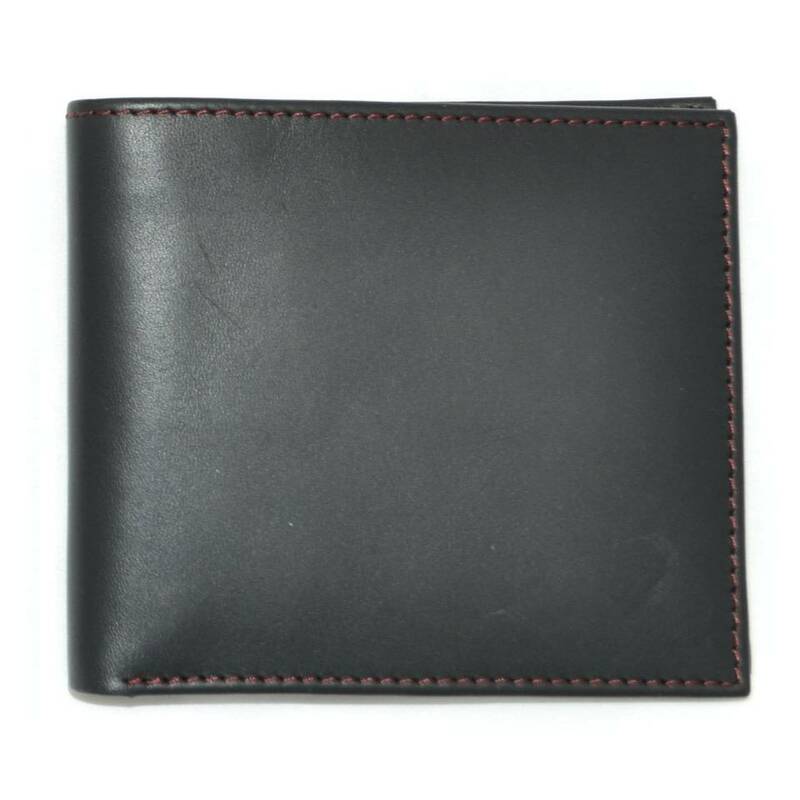 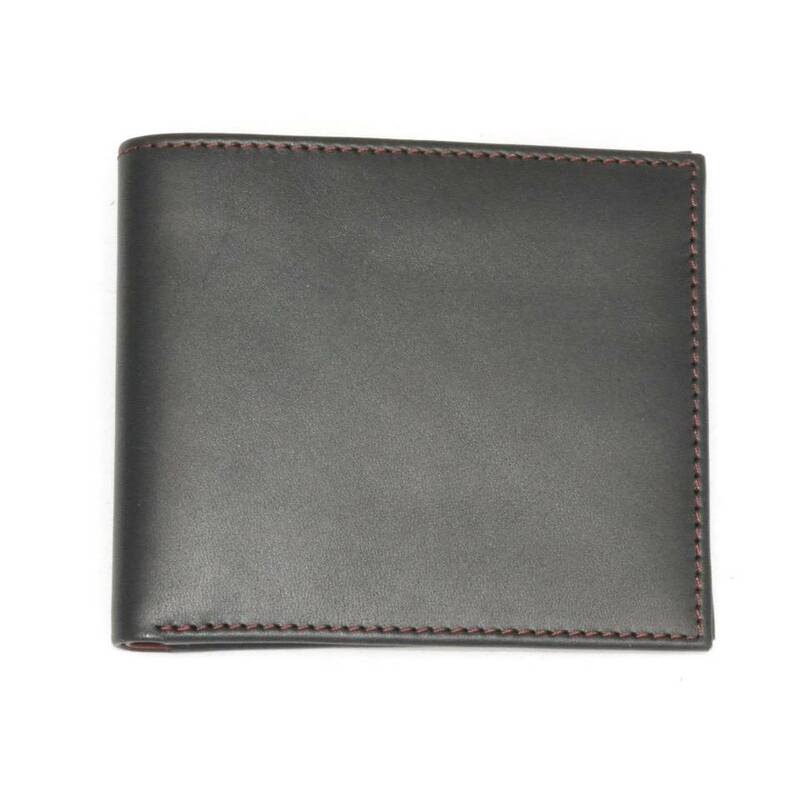 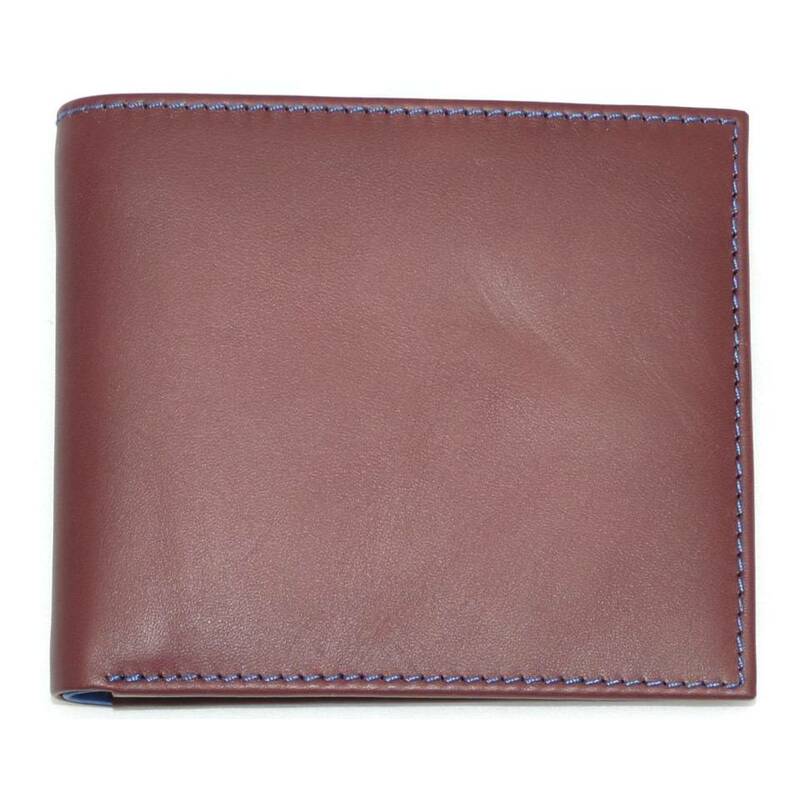 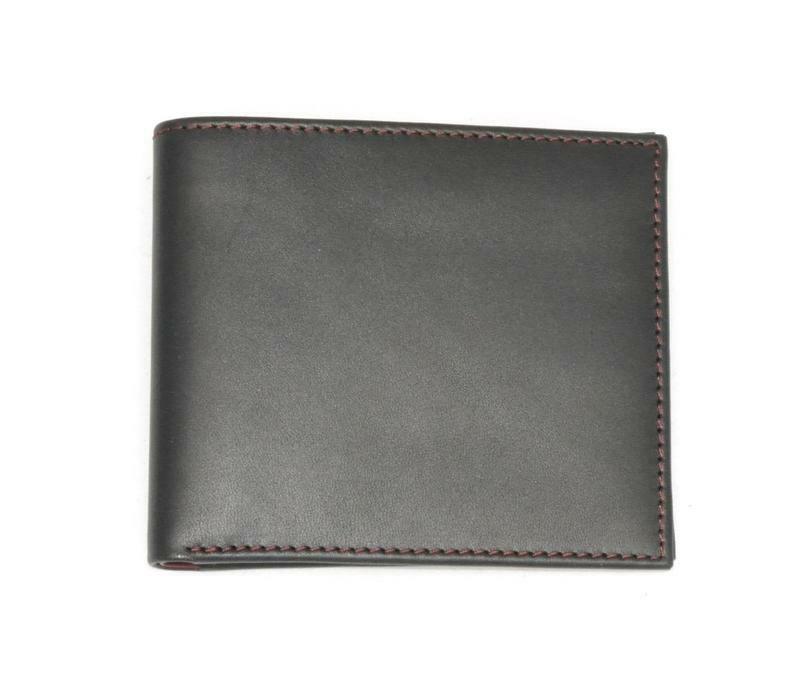 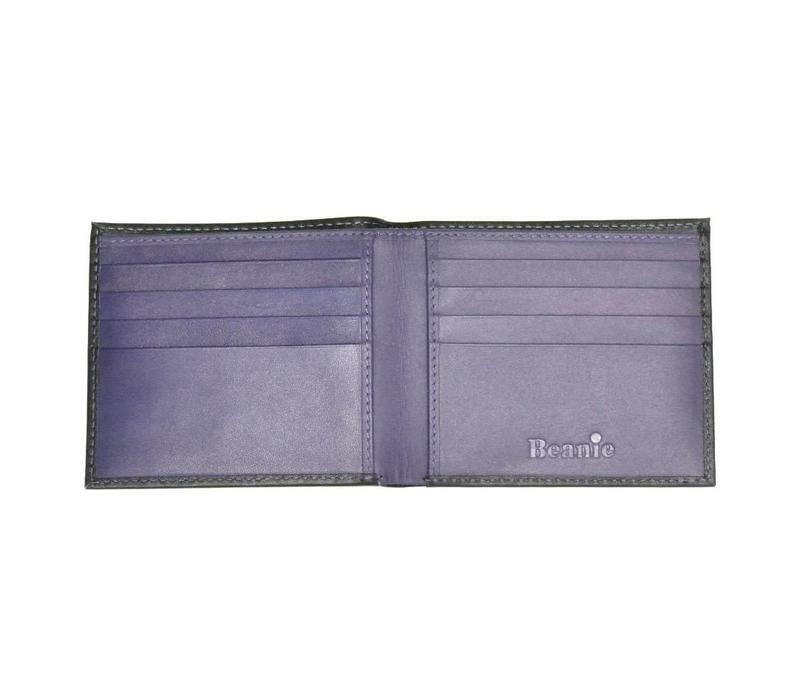 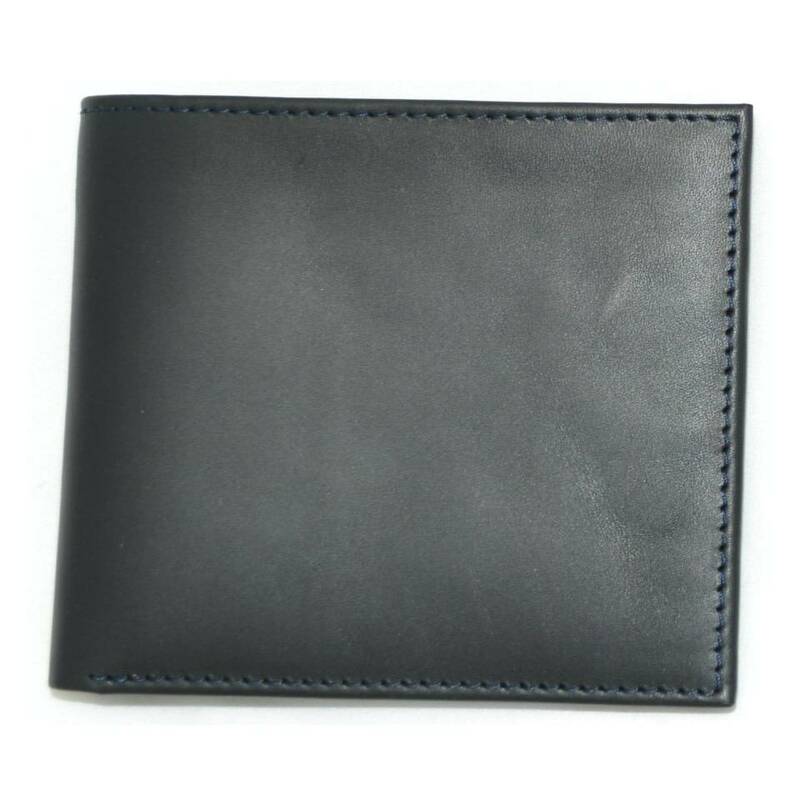 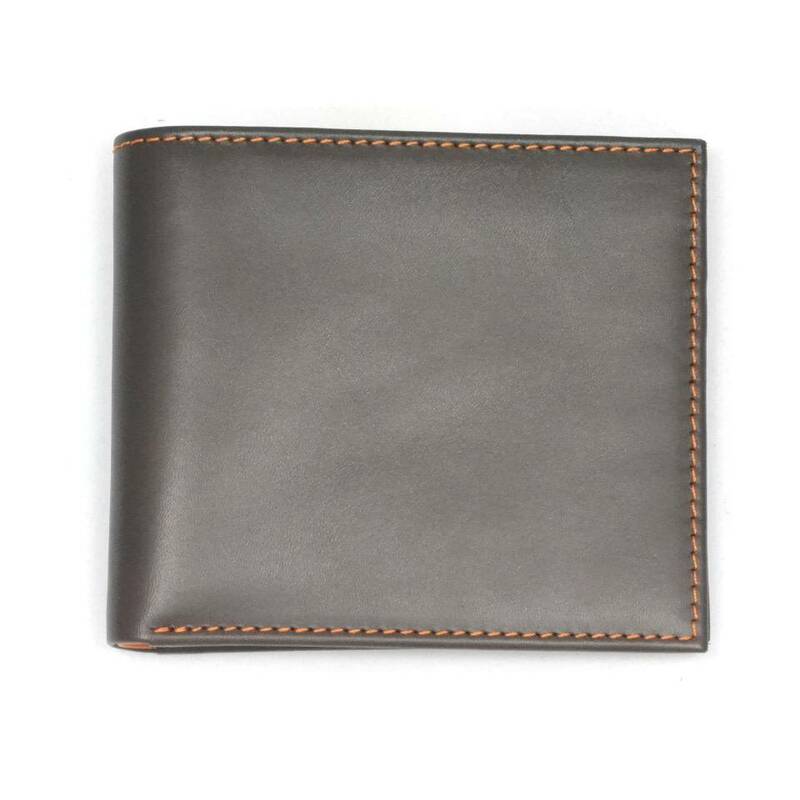 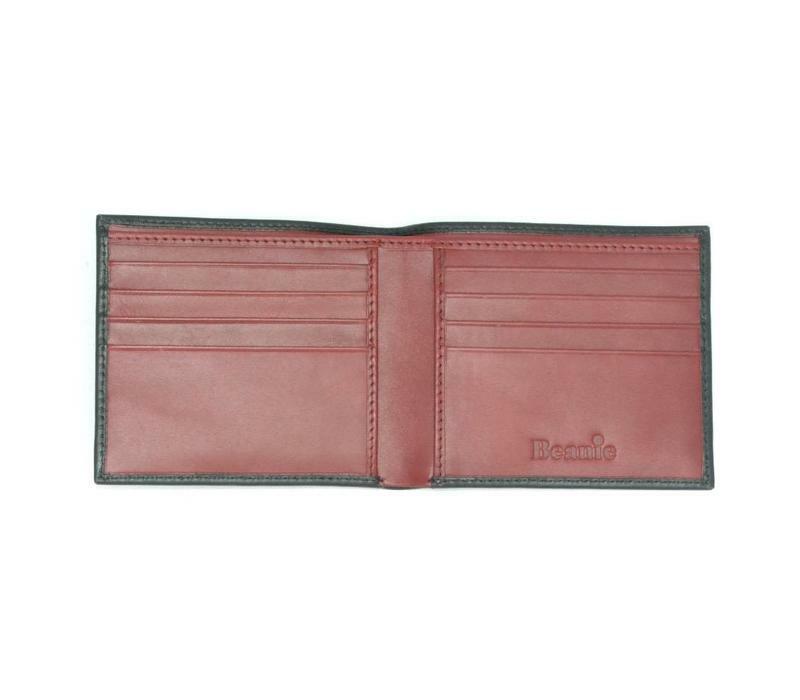 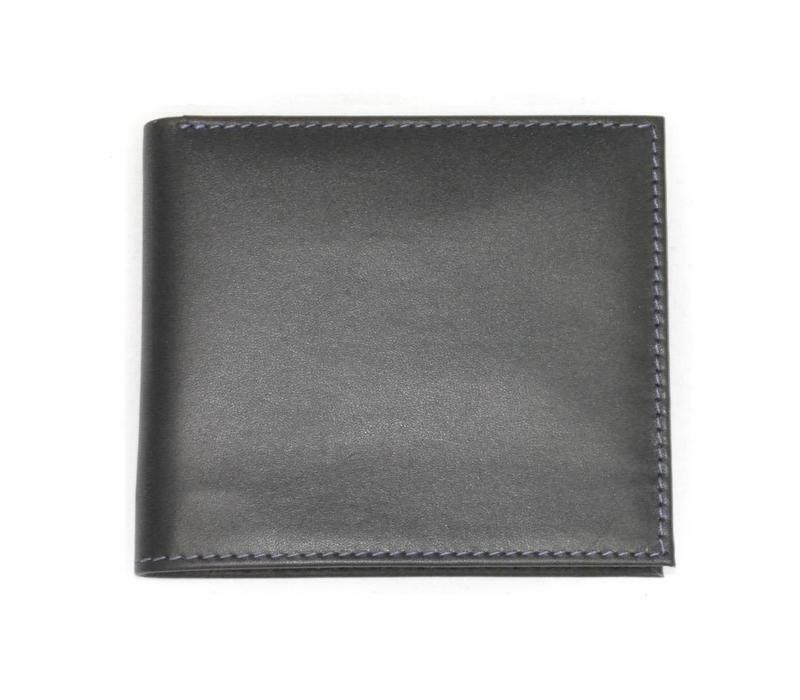 Wallet dimensions – 11cm x 9.5cm.